Prom dresses are special and sentimental. And you want to stand out and look like no one else on this special night. You can design your own prom dress via online sites and you'll have a custom dress that's relatively affordable for prom night. 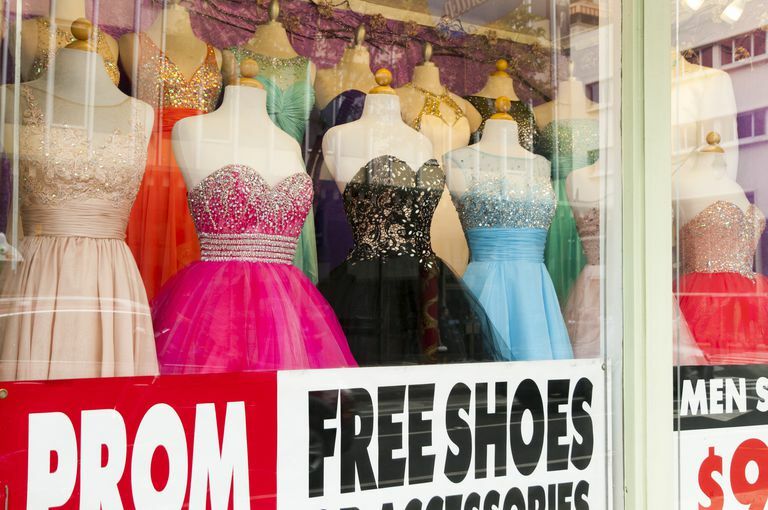 If you know what color, style, and fabric you want, you can design the prom dress of your dreams with a little help from these handy websites. And if you are a sewing whiz, check out resources for free patterns and ideas for creating prom accessories. 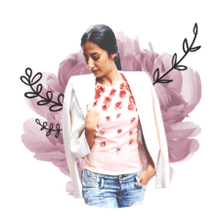 Before you make your choices on the website you choose, it's a good idea to have yourself measured by a dressmaker or seamstress so you get the size just right. Try on dresses at a store to find out which styles and fabrics look best on you before you make choices for your own design. You should start this process several months in advance of your prom to allow plenty of time for your custom dress to be made. Rain Blanken is a DIY Fashion master. If you’re into sewing and you want the satisfaction of designing your own prom dress from scratch, check out her compilation of free dress patterns. If some of these patterns don’t seem formal enough, remember that using luxurious fabric and embellishing your dress with crystals, beads, and sequins can instantly up the formal factor. Perhaps designing a dress is a little too much for you … perhaps you’d like to try your hand at sewing a clutch, creating cute hair sticks or some DIY jewelry instead. Rain Blanken has put together an entire section on how to custom-make prom accessories, and they’re so easy that … heck, anyone can do them.